Begin your holiday weekend this Veterans Day Paso Robles-style with a visit to a nearby winery. Oso Libre hosts a Veterans Day barbeque on Saturday, November 8 from 11AM to 3PM. The winery will be grilling up its famous Oso Libre Estate beef burgers on an oak pit barbeque grill. Enjoy them in the tasting room, where you can also taste the vineyard's delicious wines. Reservations are not required, and tickets are only $10 per person. And of course, you’ll be able to buy Oso Libre's wines by the bottle or by the case, if you prefer. 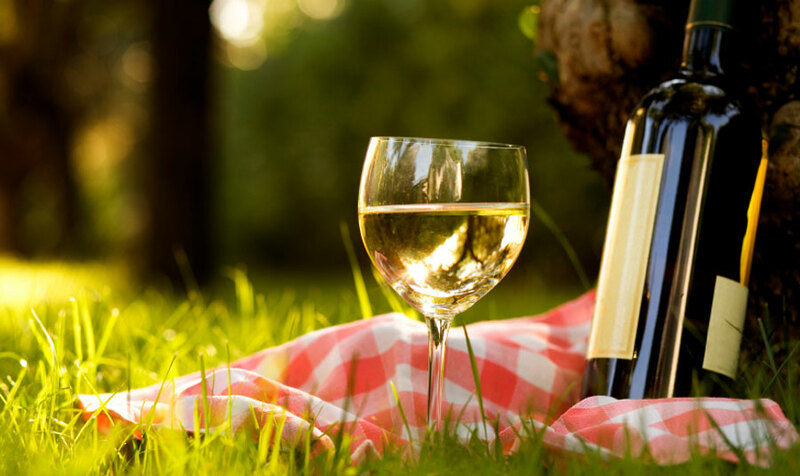 This sustainable winery is known for a beautiful picnic area and wines that showcase the area's natural bounty and finesse. Try the Cabernet Sauvignon, Zinfandel and Mourvedre. Will you be staying in the area during Veterans Day? Paso Robles is an excellent destination any time of year – and our nearby hotel is a top choice for comfortable, contemporary accommodations. We're situated 14.2 miles from Oso Libre Winery, in a premium location just across from the Paso Robles Event Center. Our guests enjoy an incredible array of amenities including a hot breakfast bar, modern fitness center, and heated pool. Relax and take advantage of our central location to explore the area's many wineries, vineyards, golf courses and beaches. Would you like to find out more about nearby Veterans Day celebrations, Paso Robles events, or lodging at our boutique hotel? Please don't hesitate to contact us at 1 (805) 238-6500 for more information about this wonderful destination, and to make your reservations today.